Four games in five days is a challenge for the Belfast Giants, but with 3 wins in 3 they set up the Semi Final with the Glasgow Clan the right way. AVFTB looks back at the weekend’s result and the achievement by Colin Shields to become the leagues leading points scorer. We are also joined by a SPECIAL MYSTERY GUEST!? Patrick, Davy and Joel look over the wins at home to Fife and the thumping of MK away. We hear tributes from around the league (and close to home) as Colin Shields takes the EIHL scoring record. 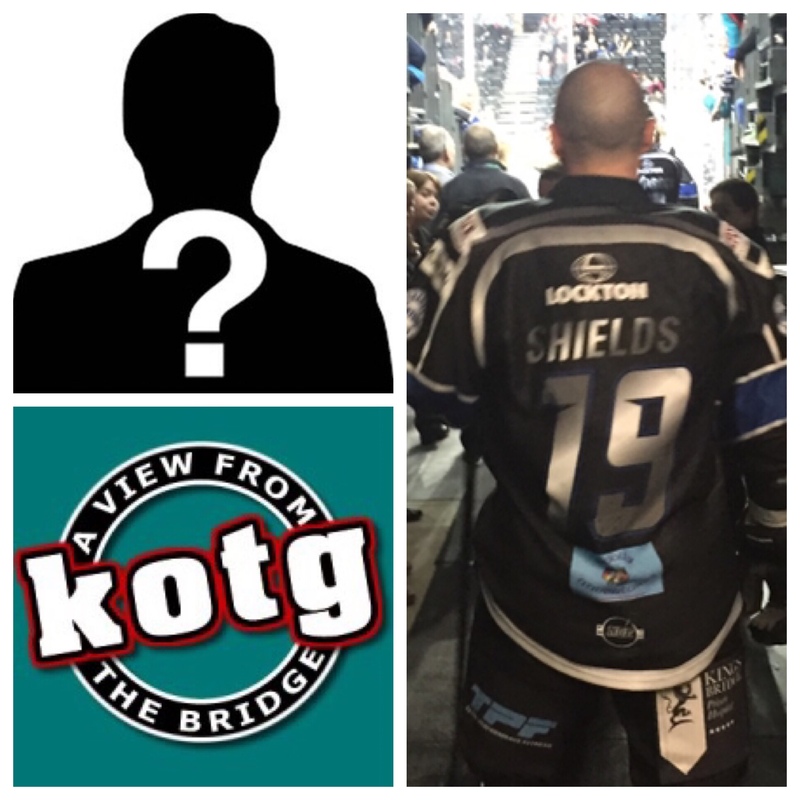 Theres the talking points from Nottingham and Sheffield, and we chat to… someone! Subscribe via Apple Podcasts, Google Podcasts, Spotify, Anchor FM, Breaker, Cast Box, PocketCasts, Podbean, Radio Public, Stitcher or Overcast. You can also listen to all our podcasts and interviews on Soundcloud.